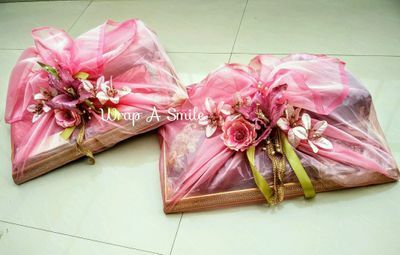 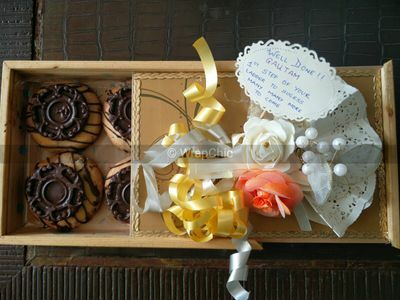 Gift packing is regarded as the most crucial and tiresome part of wedding celebrations. 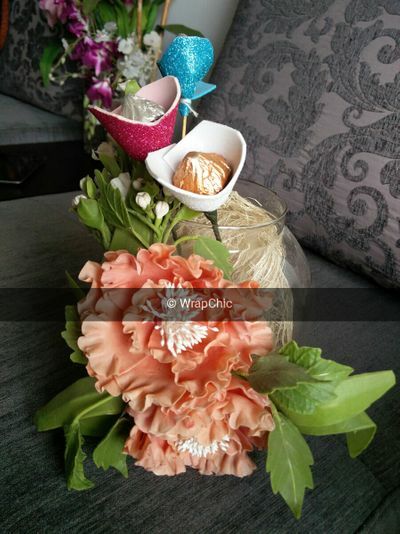 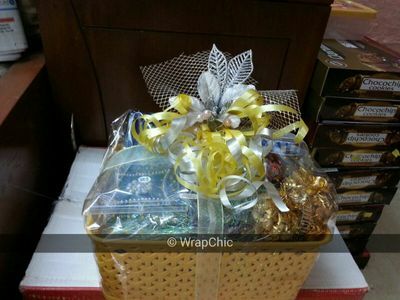 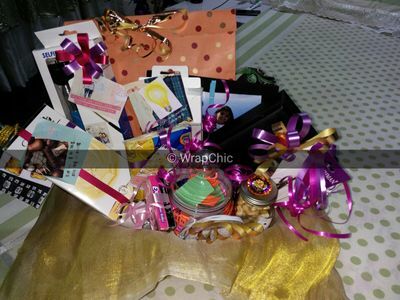 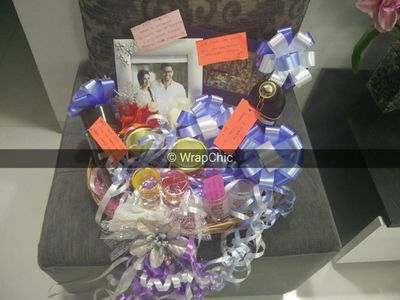 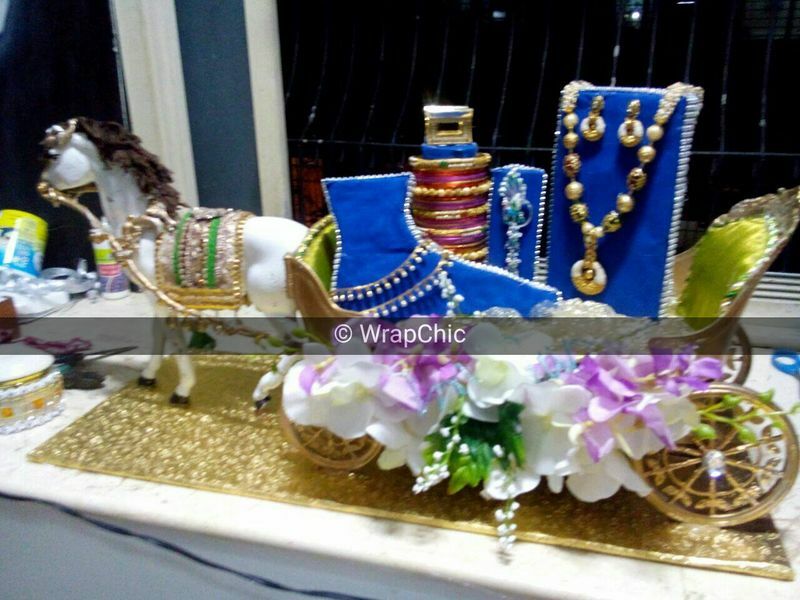 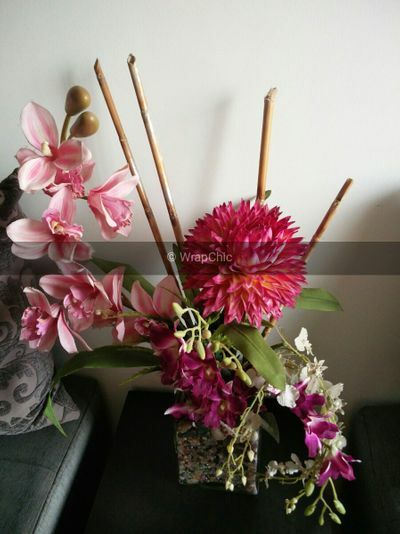 Situated in Mumbai, WrapChic is the one-shop-stop for your wedding invites, trousseau packings and gifting solutions along with home décor items. 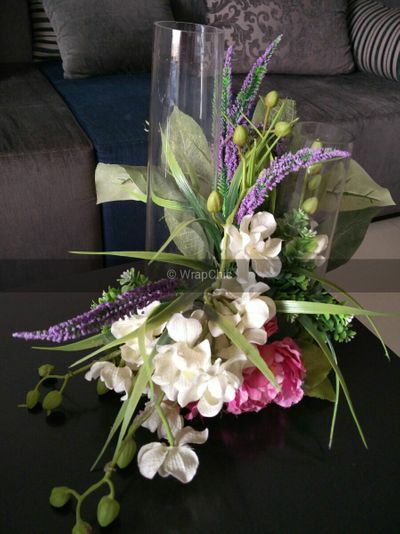 Having an experience of about 6 years, they fulfil the requirements according to the customer needs. 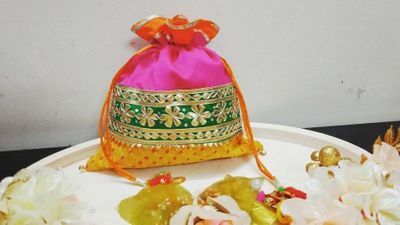 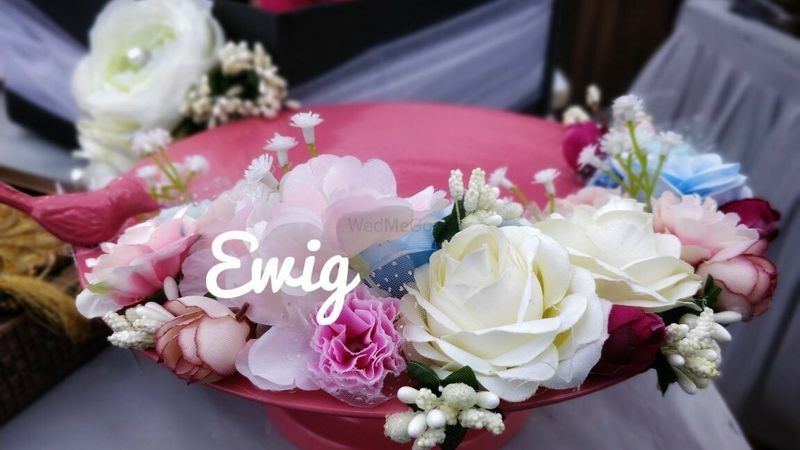 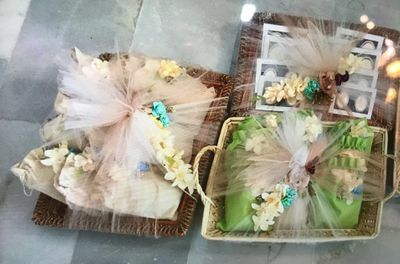 Be it the raw materials for gift packaging or ready gifts and craft material, they have everything in store with them to decorate your wedding gifts and hampers. 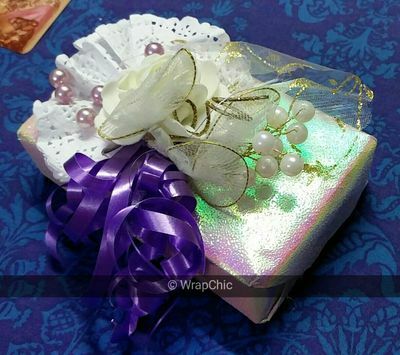 They take immense effort to use beautiful stationery, brooches and fabric to provide you with mesmerising products. 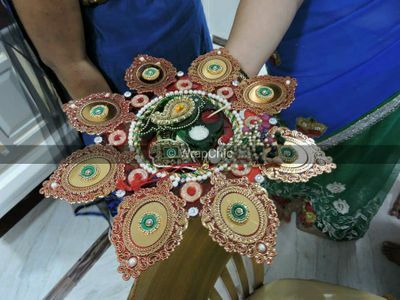 Whether it is your Mehndi or your wedding, they would provide you with everything at the most affordable prices. 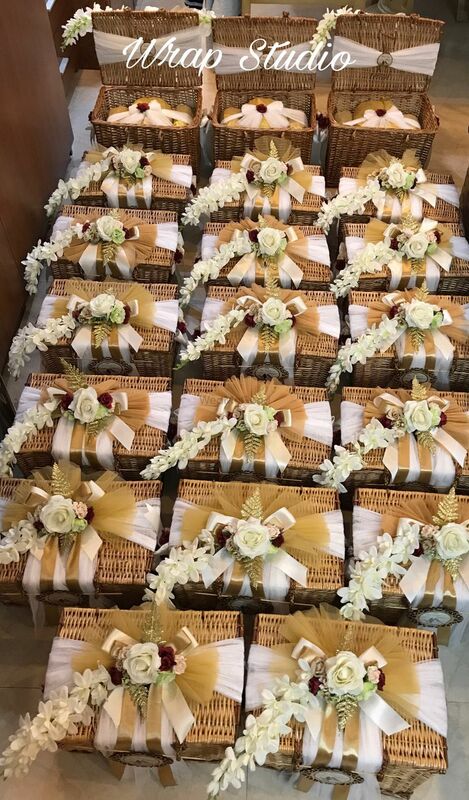 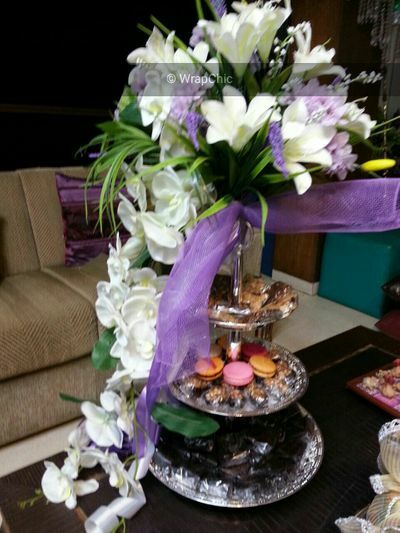 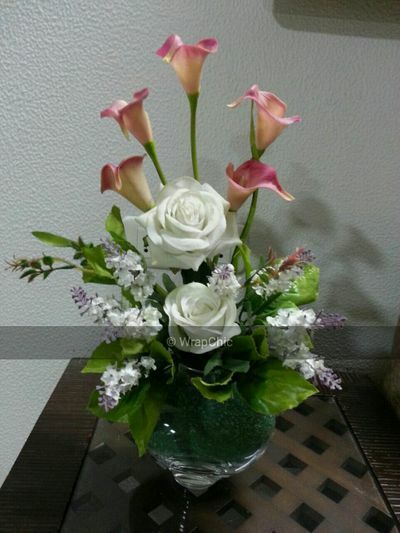 They are also fully equipped to meet the needs of the florists, gift packers, chocolatiers, and other professionals.